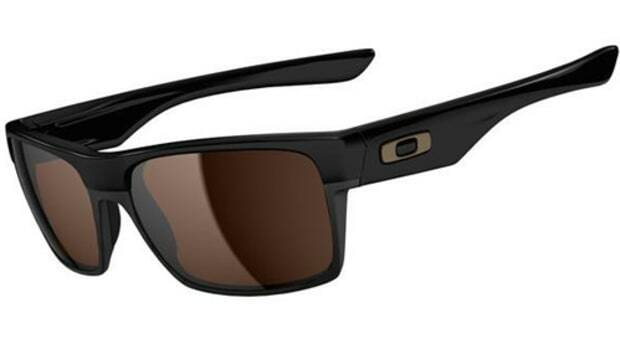 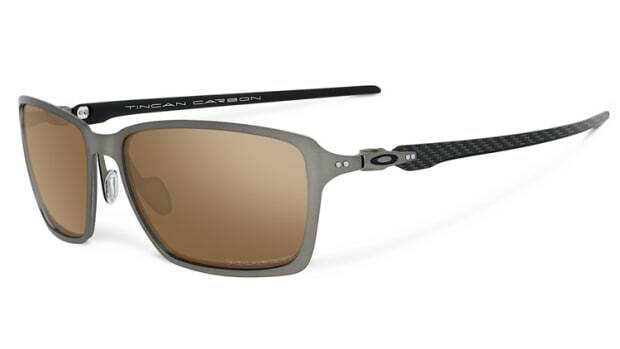 Less is more and more is less in Oakley&apos;s new high-tech Carbon Blade sunglass. 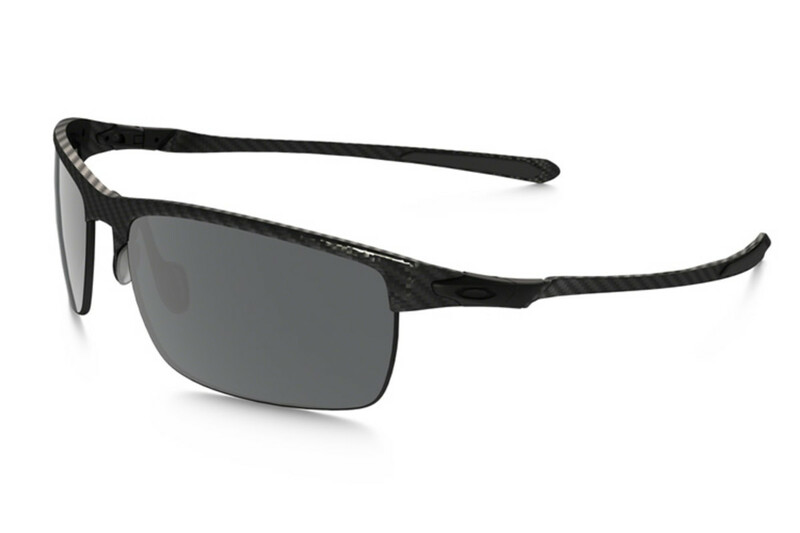 The lightweight frame is made from a thin, stress-resistant frame of carbon fiber and titanium-forged hinges secure the earstems and keeps things lean and durable. 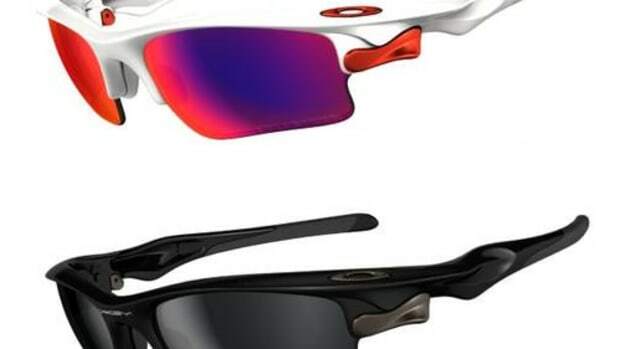 A premium frame wouldn&apos;t be complete without the best lenses possible, Oakley cut the two lenses from a single toric shield which reduces optical distortion and the lenses come polarized with a hydrophobic and oleophobic coating.